Airtel Kenya has signed an agreement with Telkom Kenya to combine operations. 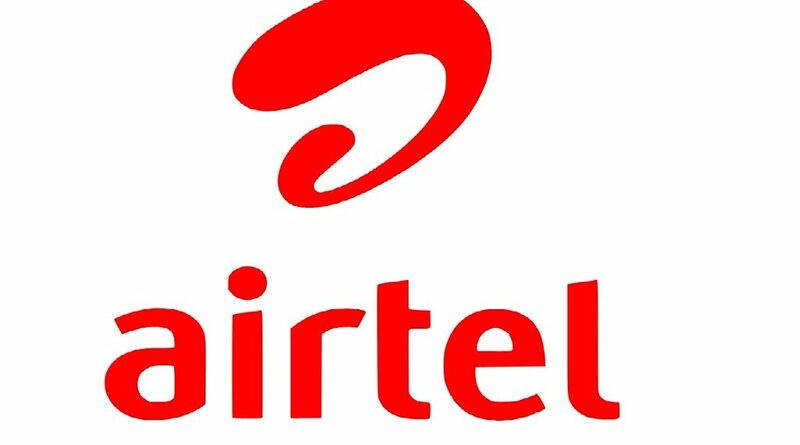 Bharti Airtel Limited, which is Airtel Kenya’s mother company, on Friday announced the signing of the agreement by its subsidiary, Airtel Networks Kenya Limited with Telkom Kenya for merging their respective Mobile, Enterprise and Carrier Services businesses in Kenya. 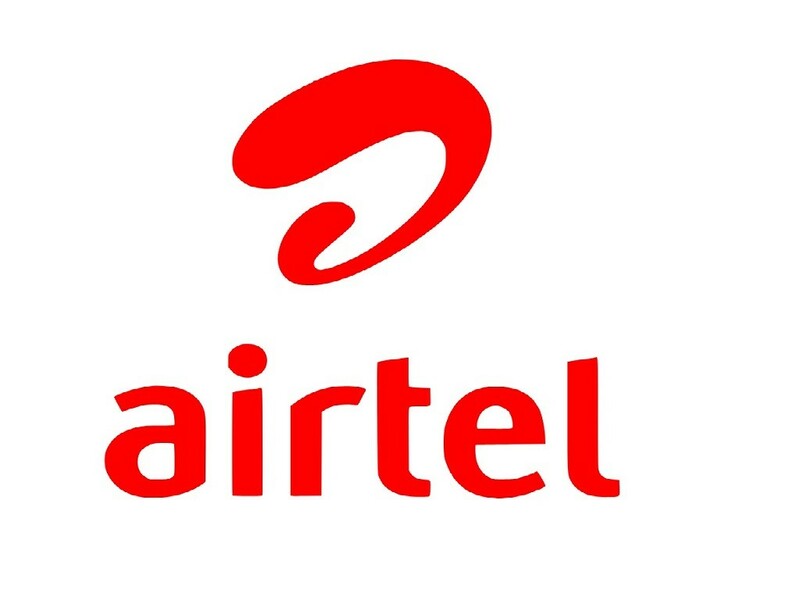 After the merger, the two will operate as ‘Airtel-Telkom’. Enterprise and Carrier Services businesses should benefit from a larger fibre footprint and an increased number of enterprise customers. These include both large corporations and SMEs who would have access to a diverse portfolio of world-class solutions. The combined entity will create an integrated telco offering greater choice and convenience for consumers and business customers. 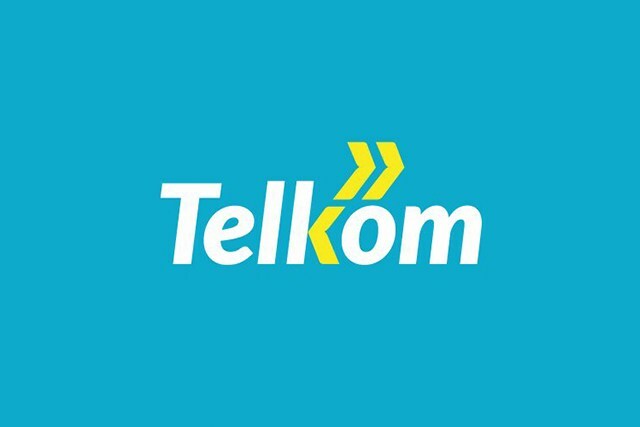 Telkom, is majority owned by Helios Investment Partners LLP at 60 per cent shareholding wuth the rest owned by the Kenyan government. Airtel- Telkom will take on Safaricom which controls the biggest share of the market in east African nation with 29.9 million users as at the end of September last year. In November, the European Investment Bank signed a loan agreement of EUR 35 million with Telkom Kenya to allow Kenya’s third telecommunications provider to increase its 3G and 4G coverage. The loan was to also help Telkom invest in its Fibre-To-The-Building network which would dramatically improve services to SMEs and corporate customers. Earlier in July 2018, Telkom Kenya and Google affiliate Loon, announced the signing of a definitive agreement to pilot an innovative new 4G/LTE access network service in Kenya. The pilot will take place within the general area of central Kenya, some of which has been difficult to service, due to its mountainous and inaccessible terrain. Deployment of the service was expected in 2019. In October last year, Telkom dislodged Airtel with Kenya’s lowest call charges across networks in a move meant to increase subscribers. Telkom Kenya and Airtel have been jostling for the indisputable number two position in Kenya in the telco industry. With the merger coming at a time when Safaricom is annexing its offering especially in cloud services and taxi hailing, it only remains to be seen what the combined effort of the two telcos will do. In June 2016, Helios set up a real estate division to tap into the telco’s Kshs13 billion prime property holdings. This signalled the company’s focus on the division as a major revenue earner. Telkom Kenya’s vast real estate wealth is estimated at Kshs13 billion, according to a valuation report Orange had prepared ahead of failed negotiations to sell the stake to Nigerian investors in 2015. In the reorganised business structure, focus would also be on mobile and fixed telephone units.